Spring is positively around the corner. I can feel it in the air and in my body. How wonderful it will be to finally ditch those thick winter coats, gloves and scarves and be able to spend more time outside! Are you also as excited as I am about the warmer months? 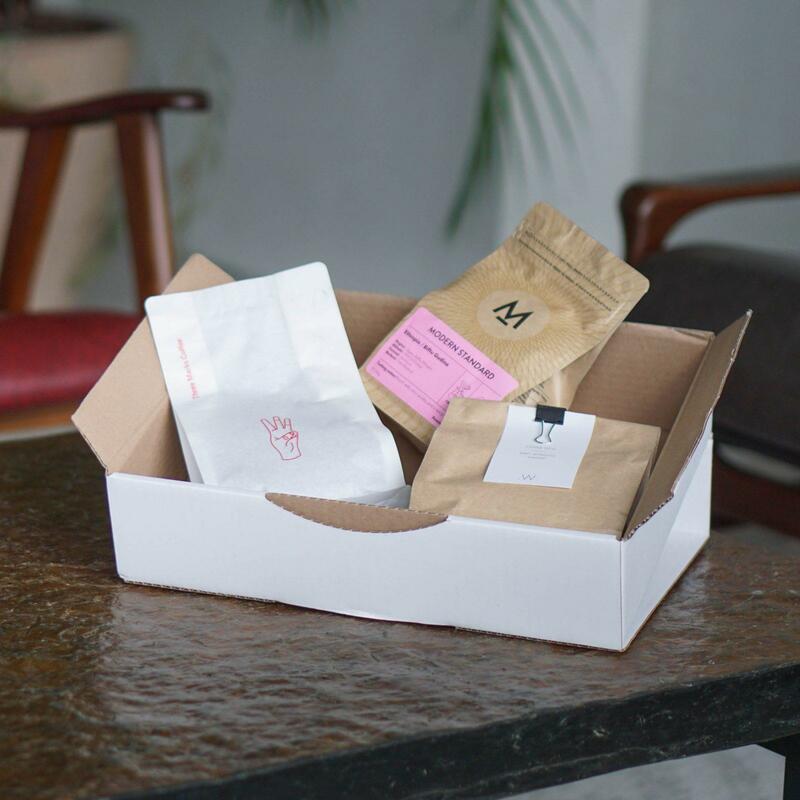 So, while we wait, we all better get our brew on with the delicious coffees that my team and I recently shipped out as part of our ‘Best of Britain’ March ’19 coffee box. Put the kettle on buddy, cos it’s time to make some coffee! 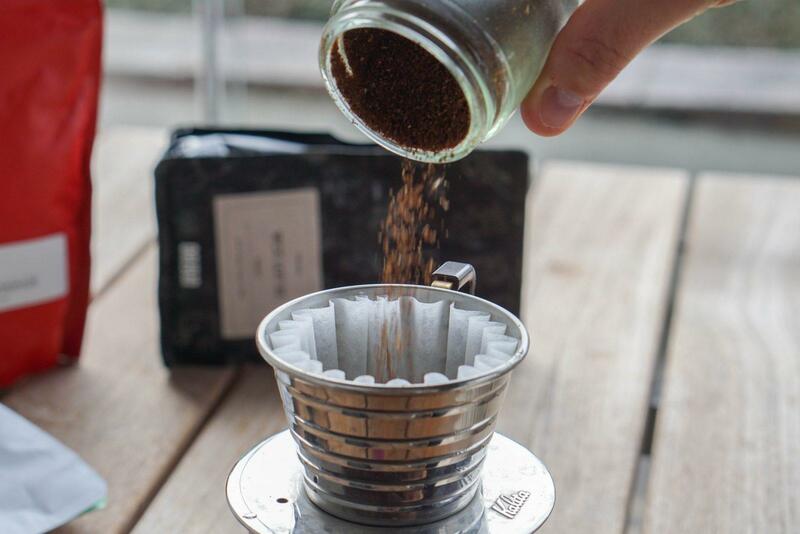 Kalita Wave: 18g of coffee ground medium-fine, with Pacamaras you will often need a finer grind than you normally brew with because of the varietals unique size and density. 300g of water at 93°- 94°. 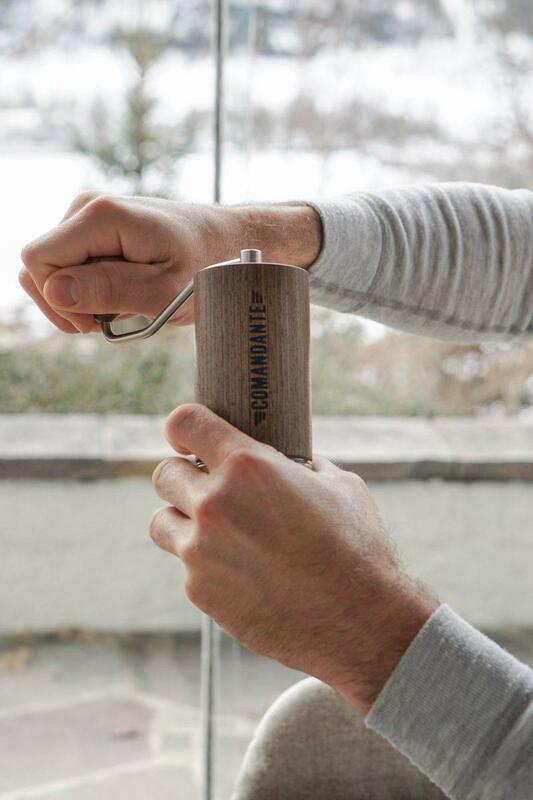 Brew time: 2:30 – 3:00 minutes. Intentionally brewing this a little lighter to emphasise the interesting fruit characters and acidity whilst letting the Pacamara’s variety and tactile qualities shine through. A nice and clean and fruity shot, full of fruit. Aeropress: 12g of medium-coarse ground coffee. Add 210g of water at 94°C. Brew time of 4 minutes with a stir at 2 minutes. 18.5g of coffee ground fine. Extraction time 25-27 seconds. Yield 40-42g. V60: 20g of coffee ground medium-fine. Use 360g of freshly boiled water at 93°C. Bloom with 80g for 45 seconds, then proceed to add remaining water in slow anti-clockwise circular motions. Brew time should be around 3:30 minutes. Were these recipes useful for you? Share your feedback or own recipe in the comments below! 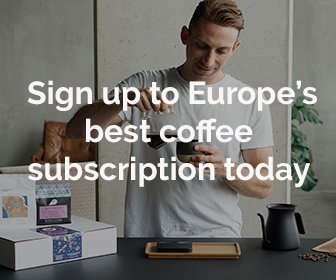 Keen to get your hands on our forthcoming April ’19 coffee box?